Here having a motorbike is a must! 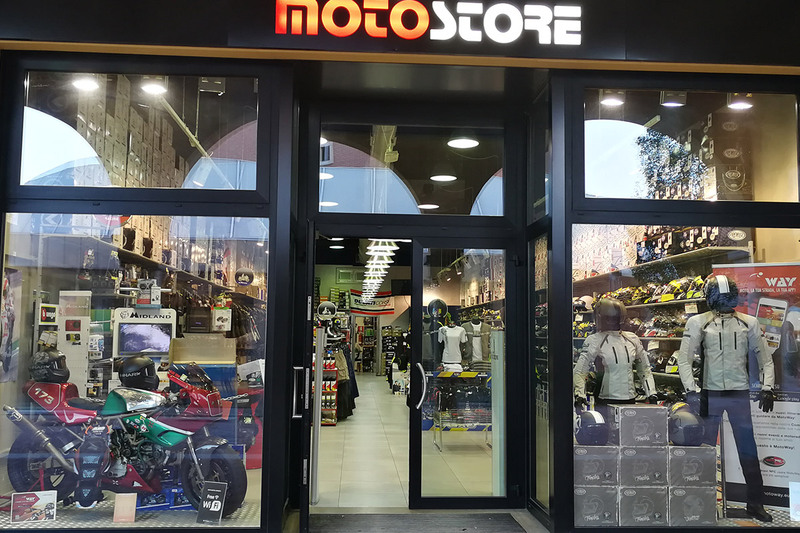 Motostore is perfectly located between two main circuits Imola and Misano, which are the motorcyclism crib. 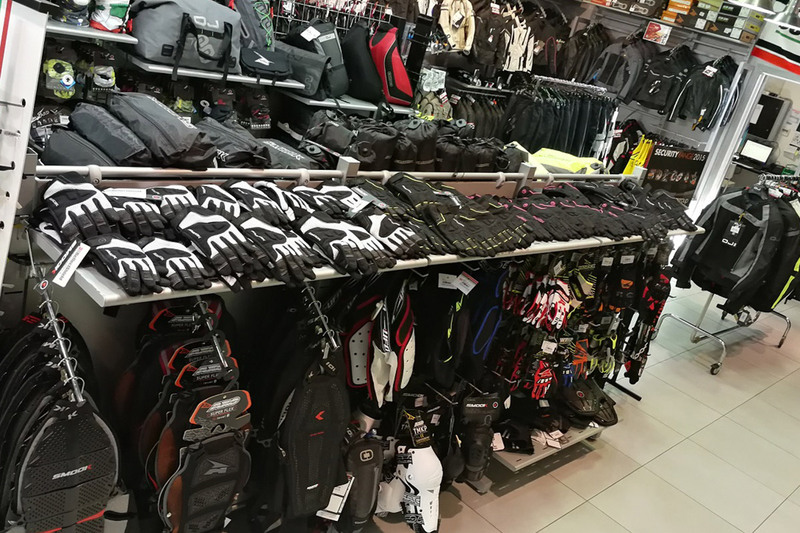 The Ducatistian and Valentinian spirit can be felt in the air, and from us you can find a lot of products in order to cheer your champions in the best way! 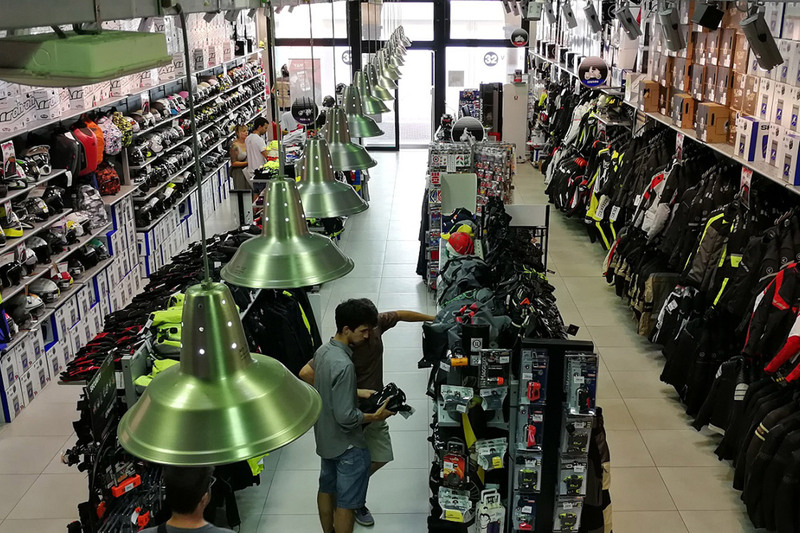 Castel Guelfo’s centre was born in an excellent position, easy to reach from the highway exit Poggio Piccolo, the Centre is far just only 20 minutes from the town of Bologna, and its airport.